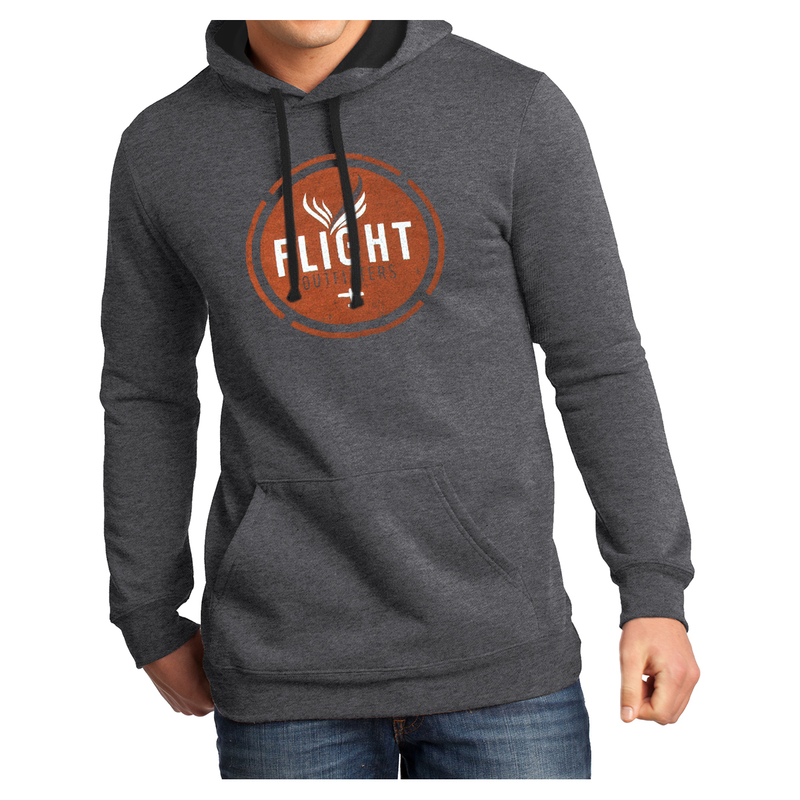 Forged in the backcountry, this comfy Flight Outfitters Hoodie is at home in the cockpit, hangar, or fly-fishing from a gravel bar. Soft 50/50 blend of cotton and poly is ultra plush yet stylish. 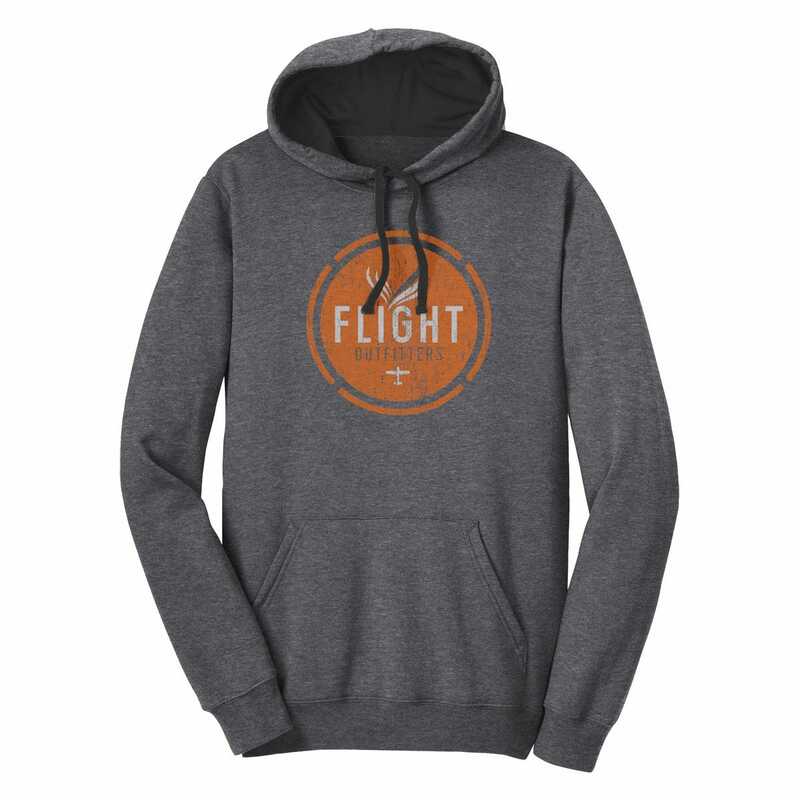 This grey hoodie quickly became a staff favorite. Specify size (SM-XXL) when ordering.